There is no secret when it comes to the difficult nature that surrounds marriage. The current statistics point to this fact. With this in mind, it is important for those that are married to understand that a vow is not simply a promise that you are trying to keep. A vow is more than just a promise, it is a guarantee that you will follow through with an activity or behavior. In the case of marriage, you are guaranteeing that you have placed the activity of unity above all other earthly responsibilities. So it is safe to say that in order to follow through this vow, you need to commit your life to being a student of your spouse, and of marriage. For me, being a student means getting my hands on books that help me to understand how to actually do this - be a student of my spouse and marriage. 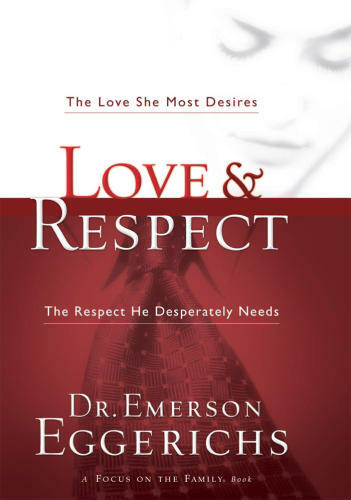 Of course one the most recognized books on marriage for Christians today has to be Love & Respect: The Love She Most Desires; The Respect He Desperately Needs by Emerson Eggerichs. Have you heard of it? There a million of reviews already out there, so I'm just going to discuss the parts I personally enjoyed, and the aspects I personally didn't really care for. So if you are looking for a straight review... well this might not be your best bet. I think my biggest take away from Love & Respect was the break down of how to spell Love and Respect - the acronyms of C-O-U-P-L-E and C-H-A-I-R-S. Or even more specifically the act of going through each letter and ranking the order of need. I mean let's be honest, it is obvious by the end of the first section that each woman really does need love from her husband, and each man needs respect from his wife. So of course, each aspect of couple and chairs are needed, but some are more needed on a regular basis than others. And being able to know which ones need to be addressed is extremely helpful. This thought for me rang very true in reflection of Chapman's Five Love Languages. There were some great practical instruction on what to do right away to help get off the crazy cycle ("Without love, she reacts without respect. Without respect, he reacts without love-ad nauseam. p16) and jump on to the energizing cycle and focus on the rewarded cycle. What made it practical was often the fact that Eggerichs didn't sugar coat the reality of the difficulty of actually following through on the steps. Because let's be honest, it is super easy for me to say, "Oh wives, you just need to respect your husbands more." 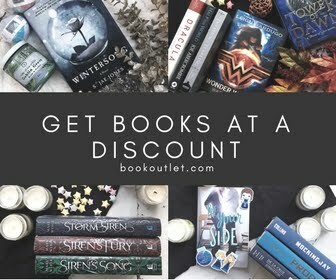 It is a whole different story to actually do it! The biggest downside for me (this might just a positive for you) was all the personal stories that were used to explain Eggerichs' points. Granted, there were a few occasions that the break in story did help clarify a point, but these stories quickly became repetitive in the point. As far as that goes, since the premise is actually quite simple, the need to continue to clarify was at times over done, and tedious. I know this is going to sound crazy, but it's hard to hear when an answer is super simple and obvious. And it gets harder the more it's repeated. Of course I'll grant you that the simple message might need to be repeated in order to sink in, but still, it was hard for me to swallow. Even with these issues, I do think this book is a tool that every Christian married couple needs in their arsenal. It if full of practical steps that every since married couple can benefit from, no matter the state of your marriage. It is a book that you can go to over and over for guidance. 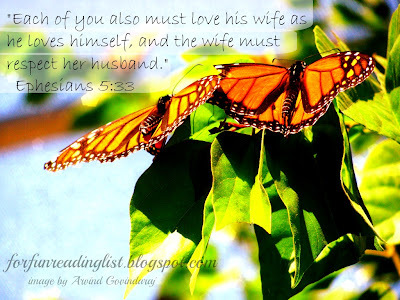 Remember, you are to be a student of your spouse, so start studying! Do you consider yourself a student of your spouse? Have you read Love & Respect? 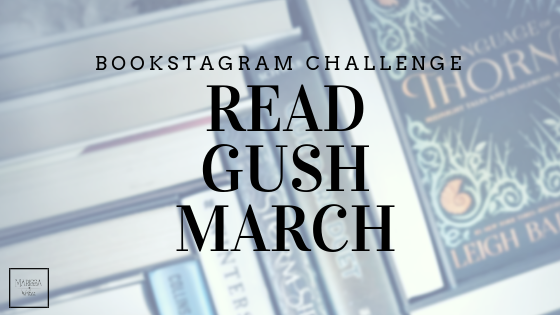 What is your go to marriage book?